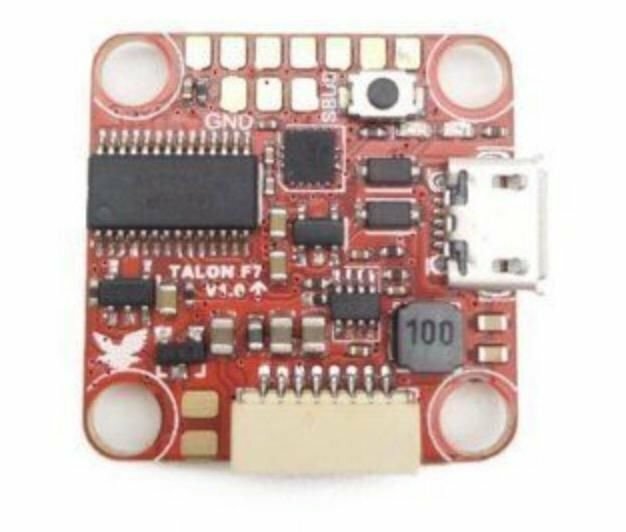 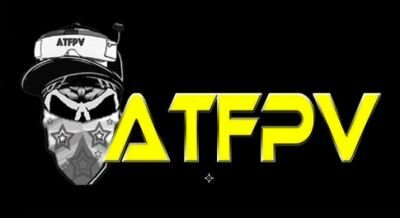 looking for a new micro flight controller? 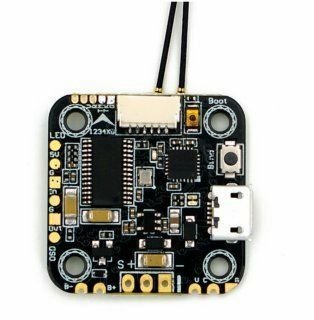 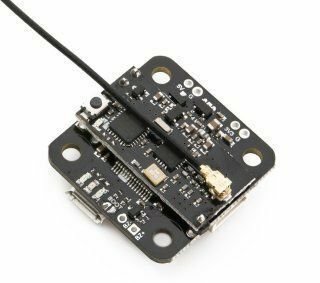 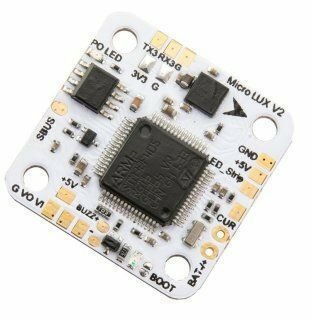 With the current trend of downsizing just about everything, CL Racing has turned their full-size FC into this 20x20 mini flight controller. 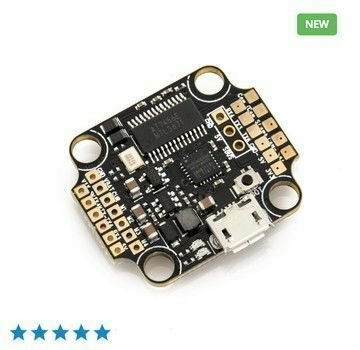 With a host of features usually only found on a full-size board, this mini FC gives you micro build insane capability and feature set. 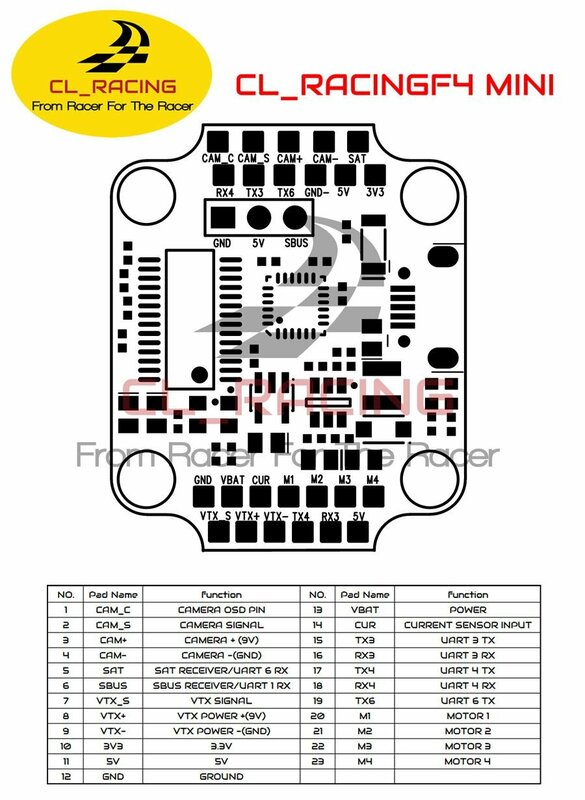 Comes with rubber mounting grommets and m2 reducers to enable it to fit all types of builds.